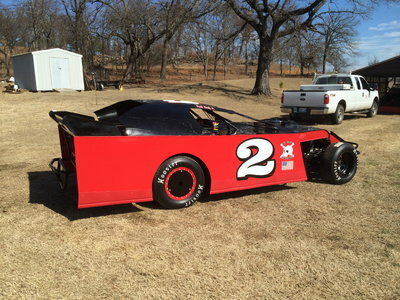 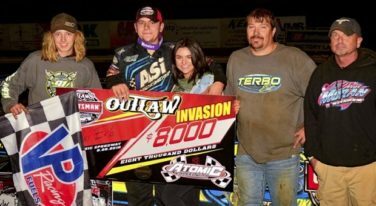 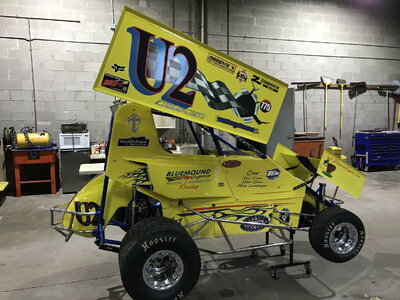 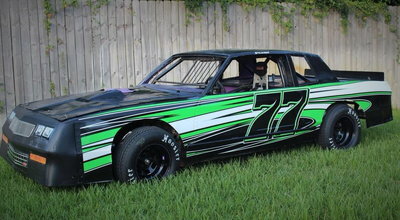 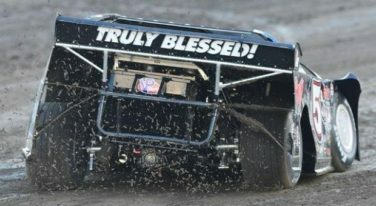 Although Mother Nature was the original winner of the World of Outlaws Craftsman® Late Model Series Outlaw Invasion at Atomic Speedway earlier this season, this rescheduled event gave one series young gun a chance to win big at the 65-year-old dirt track in Alma, Ohio. 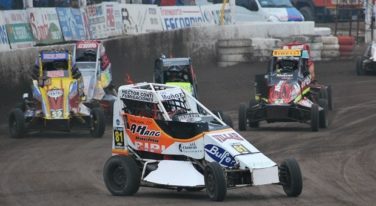 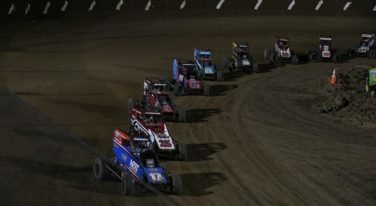 USAC took over Indianapolis Motor Speedway on Wednesday and Thursday, September 5 and 6, to christen the Brickyard’s first dirt-track race. 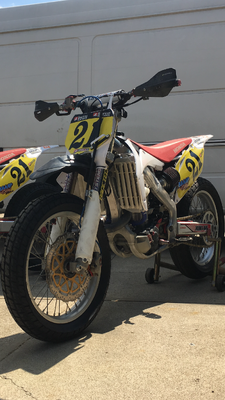 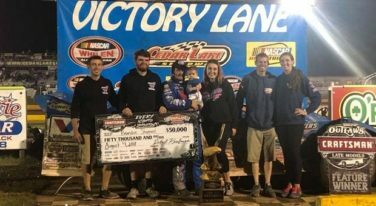 While many may have taken the Labor Day holiday weekend to relax and spend time with family, others spent some of this time to earn a hard-fought win in the dirt. 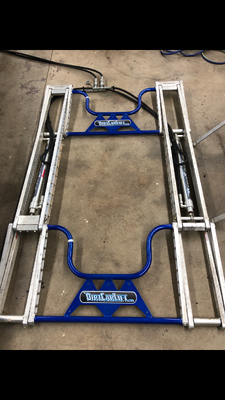 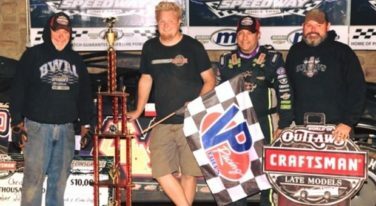 Although it seemed as if the World of Outlaws Craftsman® Late Model Series weekend of racing across Pennsylvania would be a wash out after Friday night’s race was cancelled due to thunderstorms, two series regulars found exactly what they needed to race their way to victory lane. 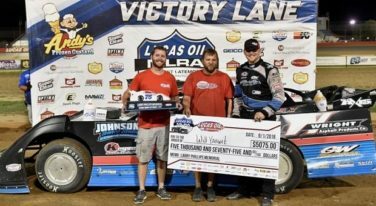 As the stars of the World of Outlaws Craftsman Late Model Series completed their recent “Week of Wisconsin” tour, one driver would race away with a large-and-in-charge $50,000 payday following Saturday night’s USA Nationals 100-lap feature at Cedar Lake Speedway. 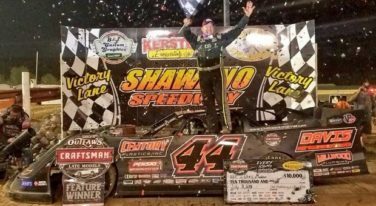 Despite falling short to World of Outlaws Craftsman Late Model Series 2017 Rookie of the Year Devin Moran at last weekend’s Prairie Dirt Classic, defending series champion Brandon Sheppard was back on top last night. 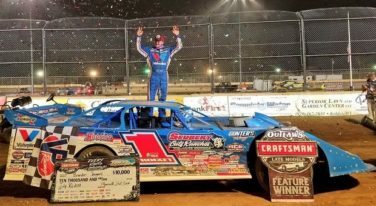 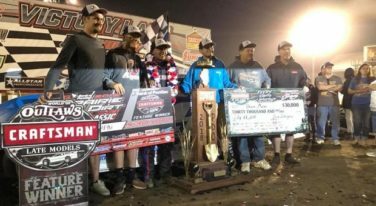 A former World of Outlaws Craftsman Late Model Series Rookie of the Year earned the biggest win of his career this weekend after overcoming defending Series Champion and Prairie Dirt Classic winner Brandon Sheppard at the 29th annual Prairie Dirt Classic.